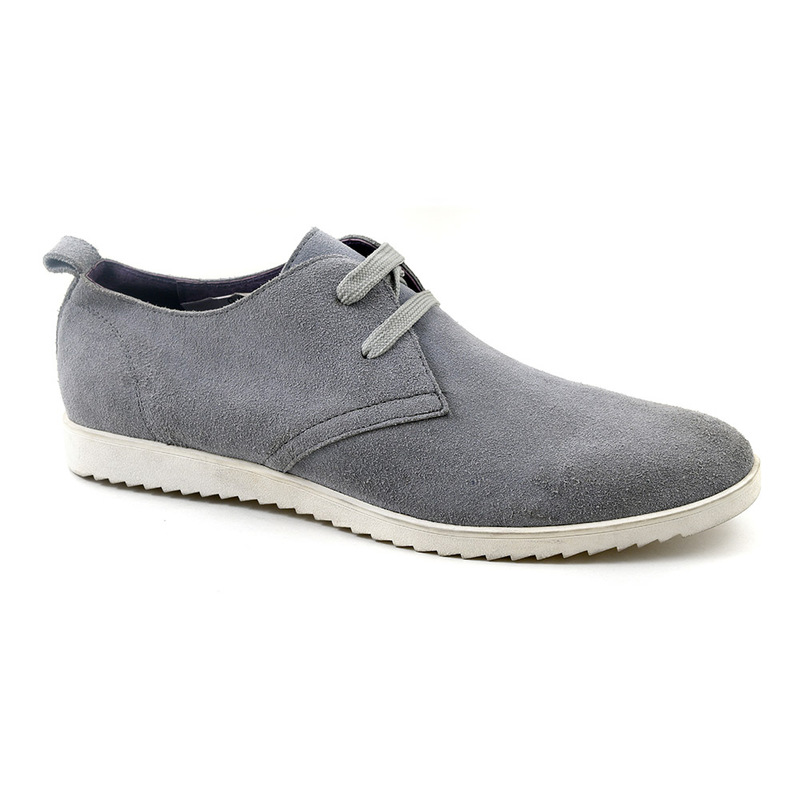 A grey suede shoe with laces. A really cool vibe with a casual feel. 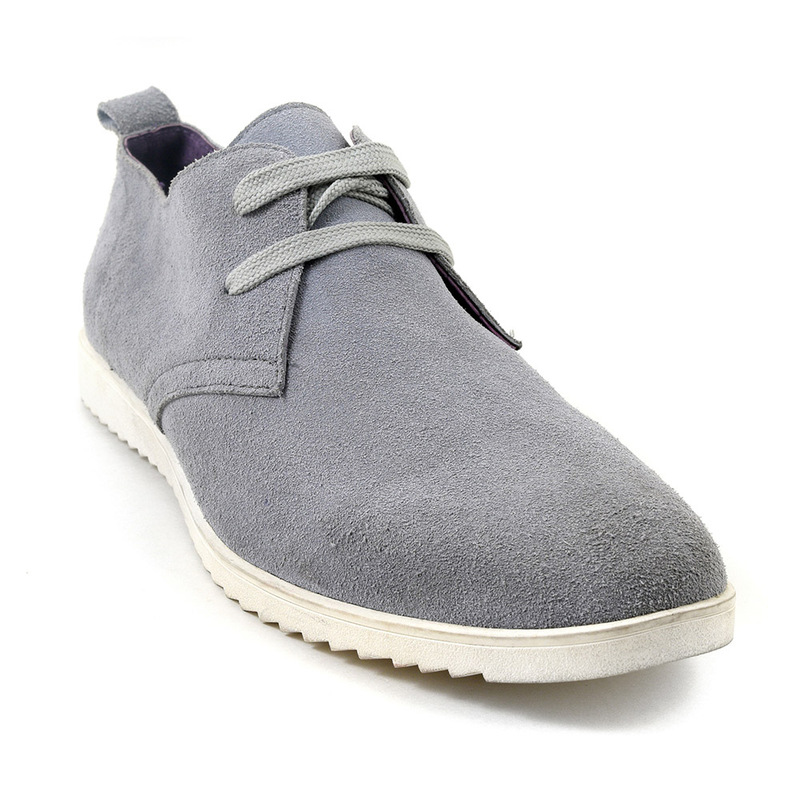 Be the first to review “Taye Grey Suede Lace Up Shoe” Click here to cancel reply.